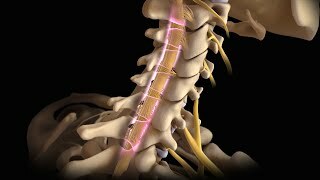 View one of the Thoracic Spine & Mid Back Patient Education Guides about mid-back pain and thoracic spine problems. 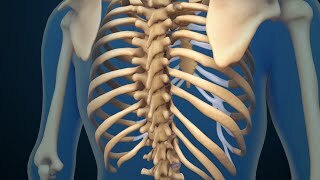 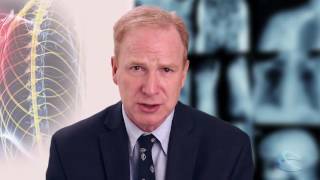 Spine - Thoracic / Mid Back Community Q & A - Questions & Answers to frequently asked questions about the mid-back and thoracic spine. 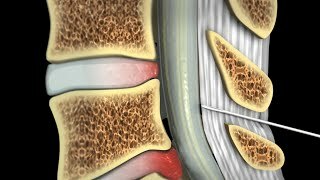 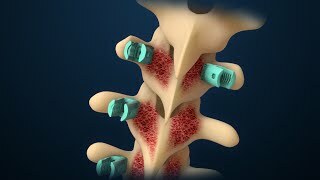 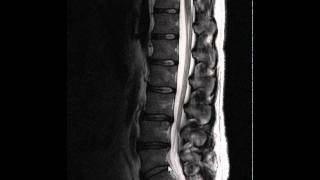 Join the Thoracic Spine Discussion Group!